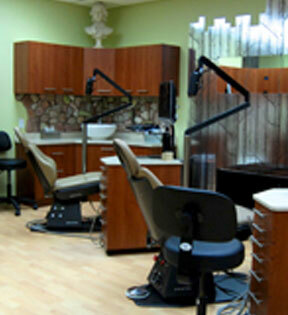 At Orthodontic Studio we emphasize aesthetic and comprehensive orthodontic treatments. 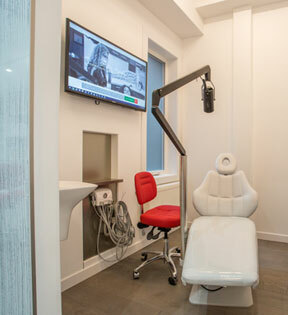 We utilize the latest innovations in the fields of orthodontics and craniofacial development to provide comfortable and, in many cases, invisible, solutions to dental challenges. 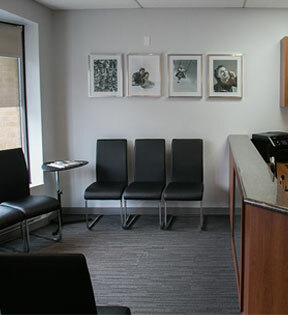 Dr. Naslenas has years of experience not only in orthodontics in general, but delivering the treatment utilizing the most aesthetic (invisible) orthodontic braces. 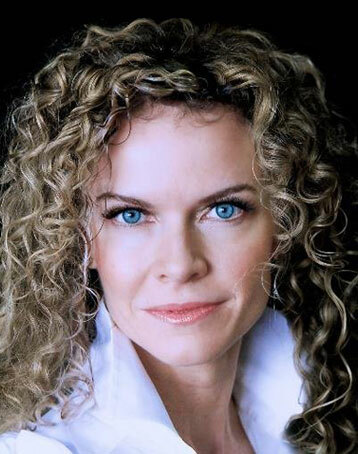 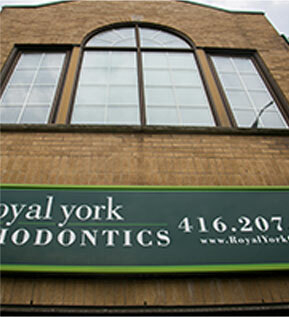 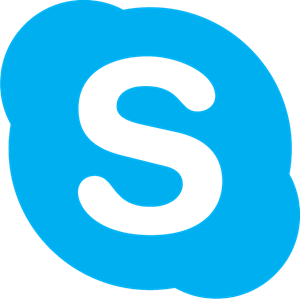 Earning her Masters of Science degree and Orthodontic certification in 2005 from the University of Toronto, Dr. Sky is has gained the trust of her patients by striving to deliver excellent results in the most caring manner. 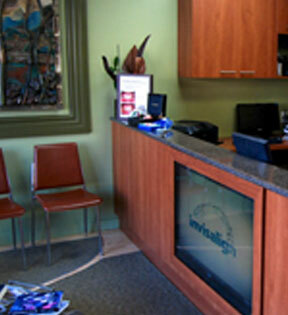 We look forward to providing a 3D assessment with “BEFORE and AFTER” renditions of the smile you have always wanted.